So, your wedding is coming up and you want to make sure your hair, skin, body, smile, and tan are all the best they can be for the big day. You already booked your photographer, and now you want to make those photos count! Whether you’re a low maintenance bride, or a total glam queen, here’s my guide to total wedding beauty plan for your wedding. But, let’s not forget about the most important thing – your health! I’ve got some health suggestions in this guide for you too. There are some things you should plan to do well ahead of your big day (like any major skin treatments) and some you’ll need to do right before (nails for example). But be sure not to do anything drastic (or anything you’re unsure of) right before the wedding. For example, if you’re someone who has never had lip fillers (ahhh I’m squeamish – the thought of it makes me want to pass out! ), then don’t use your wedding as a time to experiment with it. I don’t think I need to tell you that plastic surgery right before your wedding is way too risky (although there is an Australian TV show all about brides who do this)! If you’re seriously thinking about surgery, think about that as a long-term goal, and remember that your partner asked you to marry him or her the way you look NOW! No one should tell you what you NEED to do to prep for your wedding. When it comes to beauty, I’m all in. It’s my job, it’s my hobby, and I enjoy the beauty prep. If you’re a lower maintenance gal, but want to step it up for your big day, feel free to pick and choose what makes sense to you. Major skin treatments (6 months out) – If you have acne, melasma, hyperpigmentation, or just need laser hair removal, now is the time to start the process. Consult with your dermatologist or med spa to find out what treatment plan will work for you. I have hormonal acne AND melasma (patches of hormone-triggered dark spots that are made worse with heat and sun). The acne is an ongoing battle and the melasma is also difficult to treat. I went to Moy Fincher Chipps Facial Plastics & Dermatology in April (about 7 months before my wedding date). I’m still being treated, with about a month to go before my wedding, but you can see my progress here! If you’re in the Los Angeles area, I could NOT recommend Moy Fincher Chipps more! They have every laser and treatment you could want, their staff is super knowledgable, and they are so nice (and not pretentious or sales-y like other doctors and med spas in the LA and Beverly Hills area)! Body Contouring (6 months out) – Love it or hate it, most of us are worried about fitting at least one part of our bodies into our wedding dresses. I’m going for my first fitting of my dress (from Coco Melody in Los Angeles) this week (less than a month before my wedding), because I waited until the last minute to pick out and order my dress! Even if you’re working out, following a strict diet, and doing everything right, you can still have problem areas. That’s where SculpSure comes in. I will be the first to admit – my body isn’t where I want it to be, and I’m working on that. But since my BMI is less than 30, I’m a candidate for SculpSure body contouring. I went to LaserXX in Los Angeles for some treatments on my belly and waist area. So far, I’ve had three treatments – one on each different part of my abdomen (bottom, top and flank). It’s only been a month and a half since my first treatment, about 3 weeks since the second treatment and a few DAYS since the last one, and I’m already seeing massive results! I will share the before and after pics with you guys later this year, but for now, I can tell you they have already exceeded my expectations! You can read about my experience here and here and decide if it’s right for you. I will say that you need to space the treatments out and they take at least 3 months for full results, so I suggest starting as soon as possible before the big day! Health and Stress Prevention (6 months out) – Let’s face it – planning a wedding is stressful! It’s important to keep your immune system running the way it should, and keep your stress levels down. The supplements you take may be different from mine, but I recommend a good probiotic (Life Extension makes one of my favorites with good bugs and phages to kill the bad bugs), Vitamin D, Vitamin C and a great methylated multivitamin (make sure it doesn’t have too much biotin and B12 or algae/seaweed if you’re acne prone, but you do need your B Vitamins – especially when stressed). I’m sensitive, so I often take a quarter or a half of a supplement. If you need less, you can either cut a tablet or pour some of the contents of a capsule out (as long as it’s not time released). You may also want to try a fish oil or flax seed oil for inflammation and overall health. Brows/Microblading (4-6 months out) – If you’re thinking of getting microblading done (sort of like a brow tattoo but not quite as deep as a regular tattoo and done with different tools), do NOT cheap out with a discount shop! This is going on your face, and you will regret it if you go to someone who is not qualified or clean. Spend some time and do lots of research online – read reviews and ask for before/afters (you can often find them on Instagram). 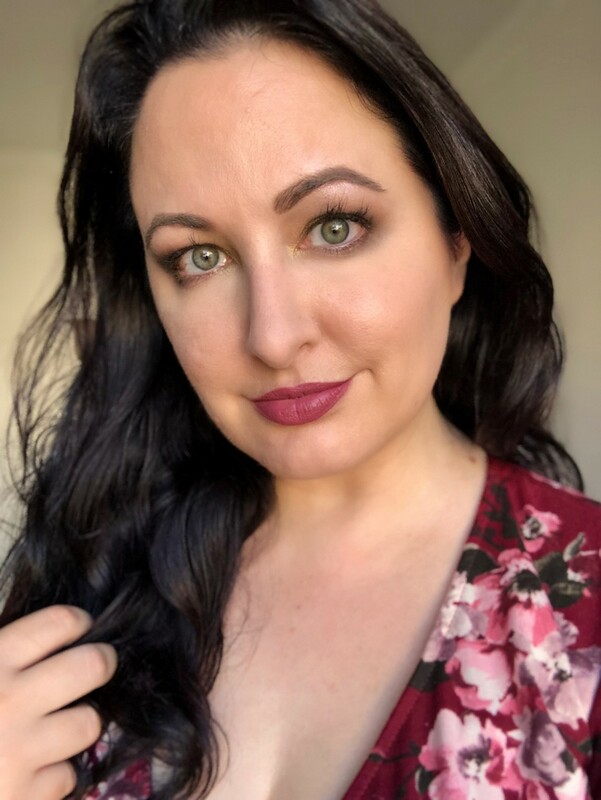 If you’re in LA, I recommend Kayla at Thread in Studio City – she did my last microblading touch up and she is incredible. She will work with you to find the perfect color and shape. Tell her Jen from My Beauty Bunny sent ya! You may need a touch up a few months after the first microblading session, so start well ahead of the wedding. You also need lots of time for your brows to heal and go through that uber-dark and uber-itchy period! Brows (2-3 months out) – If you’re not someone who pays a lot of attention to your brows, find a great aesthetician or brow artist who can start working those puppies into shape! I go to Lashelle Ullie at Damone Roberts in Beverly Hills and he is SO good. I pay a little more for his waxing services (he also does threading), but it’s 100% worth it. Start going now, if you need help shaping and letting your brows grow in. Then schedule your last appointment for 2-3 days before the wedding, so you’ll be ready to go without any redness. Supplements for Hair, Skin, Nails and STRESS (3 months out) – Let’s talk about hair and nail growth! There are a lot of supplements that can help in the hair, nails and skin department. My personal preference is sea buckthorn oil (read my hair growth supplement review here) because it WORKS and it doesn’t make me break out like biotin (which is found in high concentrations in most hair, skin and nails supplements). It takes 2-3 months to see results, so I’d recommend taking it as soon as possible. If you’re feeling stressed and having trouble sleeping, try an herbal adrenal blend during the day (for stress and nerves) and melatonin at night (for sleep). Meditation, avoiding sugar, alcohol and processed food, and of course, regular exercise, can work wonders as well. Facials (2 months out) – For best results, get at least 2-3 facials leading up to the wedding. I recommend doing your last facial at least a week prior, in case there is any redness (especially if you have acne or blackheads that need to be extracted). I get the BEST facials at Verabella salon in Beverly Hills. I highly recommend getting the micro current added to your facials. It actually LIFTS your face while it tightens and tones. 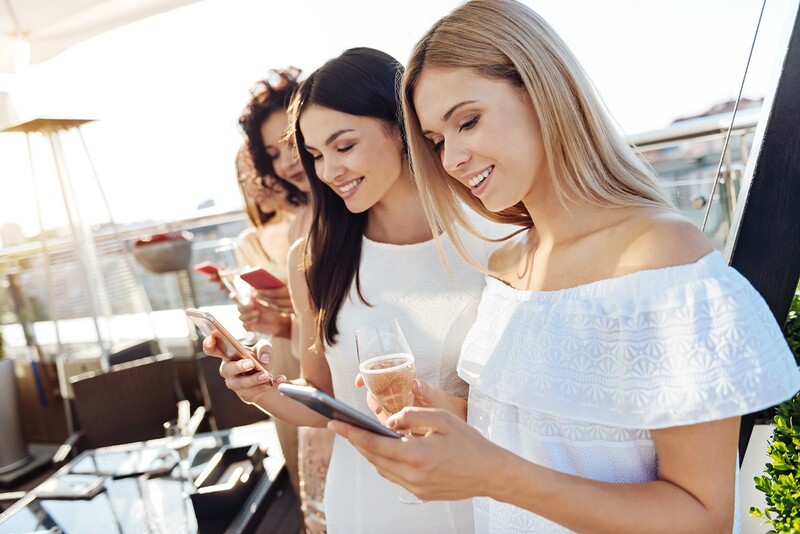 You’ll see better results if you can do a few treatments before the wedding, because there are long-term cumulative results, but here’s a pro tip – do your last micro current treatment as close as you can to the wedding, because those temporary lifting results will last about a day or so. Microdermabrasion is offered at Verabella too, but that’s one I would do several weeks before the wedding to give your skin time to heal (just in case you’re sensitive). Vera (the owner) and Veronica (Vera’s daughter) will treat you right! Just tell them your timeline and they’ll give you an action plan! I also recommend dragging your guy in to get a men’s facial too – they will scrub him up and make him look like a million bucks! “Light” Laser Treatments (2+ months out) – If you’re looking for a “light” laser that will clean out your pores, reduce acne, reduce inflammation, and make your skin more clear and bright, I recommend getting a series of Laser and Light treatments (YAG laser and IPL) at Skin Laundry. You can opt for those (for just about any skin type but just be careful if you have hormonal melasma – it may not be right for you), or if you need something more extreme, they have a new Ultra Fractional laser treatment that evens out skin tone, reduces fine lines and pigmentation and stimulates collagen production. They use the YAG laser before the fractional to clean out your pores, then they close with a soothing hyaluronic acid, peptide and antioxidant serum that is absorbed deep into your pores. My BFF who is getting married a week before me, did a Laser + Light, followed by two Ultra Fractional laser sessions over the course of about a month, and her skin is GLOWING! Tan (1-2 months out) – If you want a glow for your wedding, test out a spray tan artist before-hand, so you can make sure they understand what you want. If you’re not normally a spray tan kind of gal, go with the lightest shade to start. You want to make sure you are happy with the color. Spray tans tend to last in the neighborhood of 7-14 days, depending on your skin and how much you exfoliate. If you’re a DIY faux tanner, I recommend Beautisol (amazing colors and they go on streak-free), Minetan (dark ash is a great one if you have olive undertones) and Vita Liberata (this one lasts a really long time but does dry my skin out a bit) as great cruelty free options. Always use a mitt to apply without streaks, and I like to use a large foundation brush to apply to my face. Makeup (2 months out) – Start thinking about what you’d like your makeup to look like on the big day. Create a Pinterest board with ideas and inspiration for your makeup artist. If you’re an advanced makeup user, you probably know which colors and formulas work best for your skin tone and skin type. Don’t leave it up to chance – start creating a bag with products that you KNOW work for you, and discuss with your makeup artist. But do trust their judgment – they may have something that will work better, and remember – they do this for a living! Another tip – less is more – if you’re not normally someone who wears a lot of makeup, now is not the time to try a full-on, drag-level amount of makeup. Let your makeup artist guide you. Teeth Whitening (1-2 months out) – If you’re going to see your dentist for a cleaning and in-office whitening treatment, you may want to go one or even two months before the big day, depending on your sensitivity. I’m VERY sensitive to dental treatments and bleaching my teeth at the dentist, means months of sensitivity to ice and cold foods for me. So instead, I’m using at-home whitening strips and treatments, like the Oralgen NuPearl 32x teeth whitening for sensitive teeth. It’s peroxide free and cruelty free. 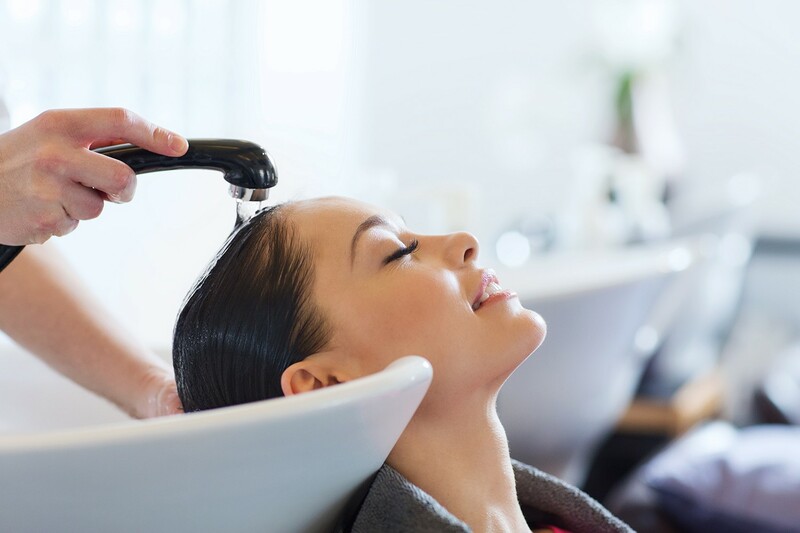 Hair (1-2 months out) – Go see your hair stylist for a cut, color and hot oil or keratin treatment a few weeks before the wedding (but skip the hair treatment if you are going for an up-do or if your hair is very fine). If you’re going to be wearing extensions, take them in so they can be dyed and cut to match your hairstyle. If you can, it’s a good idea to do a test run with the style you’ll be wearing for the big day. My hair guru, Patricia Lynn Laas, helped dye my clip in extensions and even went so far as to take them apart and re-sew them so that they’d fit my hair properly. 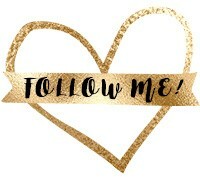 I have some hair extensions from Irresistible Me, and I’ve also got some from Hair U Wear on the way, so I’ll see which ones look the best for my wedding (follow me on Instagram to see what I choose!). Eyelash Extensions (1-2 months out) – If you’re not a regular eyelash extension wearer (like myself), then make sure you get your first set about a month before the wedding so you can get used to them. Some people hate the way they feel, and if that’s you, you’ll need to know BEFORE you’re headed to your wedding venue. I’ve been getting them for years, so I’m obviously a big fan (hey – no mascara to run when I’m tearing up during the ceremony!). You’ll want to avoid any cleansers or makeup removers with oil, or the lashes will fall out, and don’t rub, and try not to sleep on your face! 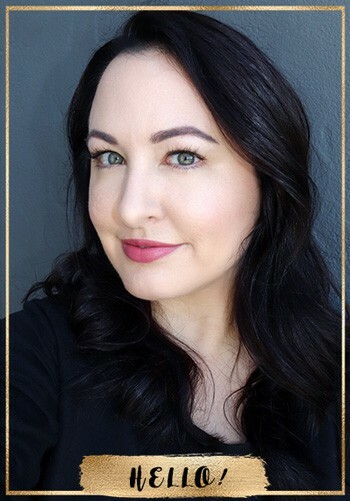 If you’re in Los Angeles, I highly recommend Stacy Lash – I’ve been going for YEARS and they are the best. Tell them you heard about them on My Beauty Bunny for a discount. Couple’s Massage (ANY TIME!) – Treat yourself and your partner to a massage if you can. Seriously – just budget it into the wedding cost – you need it! It’s good for stress relief and good to stop and relax – especially if there’s any last minute bickering that might be going on between you and your friends and family. You and your partner will be stressed and this can be a nice relief. I love to go to Burke Williams with Gregg, and we actually just went recently. The new-ish location on La Brea in Hollywood has a separate men’s and women’s area – with giant jacuzzi, wet steam room, dry steam room, cooling mist room, and of course a unisex lounge with spa water (yassss!) and fruit to snack on. There are lots of treatments, and everything I’ve tried has been great – including facials, massages and body treatments. Now’s the time to do the last minute beauty treatments – like nails, brow and bikini waxes, facials, lash extensions, and spray tans. 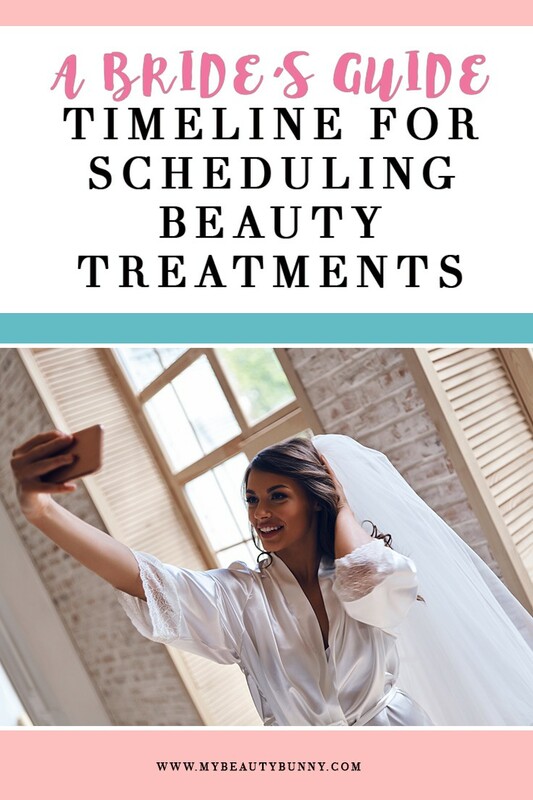 Hopefully you had time to experiment with these treatments in the months prior, and now you’re ready for the last ones leading up to the wedding. You’ll want to do most of these as close to the ceremony as you can. This week will be busy! 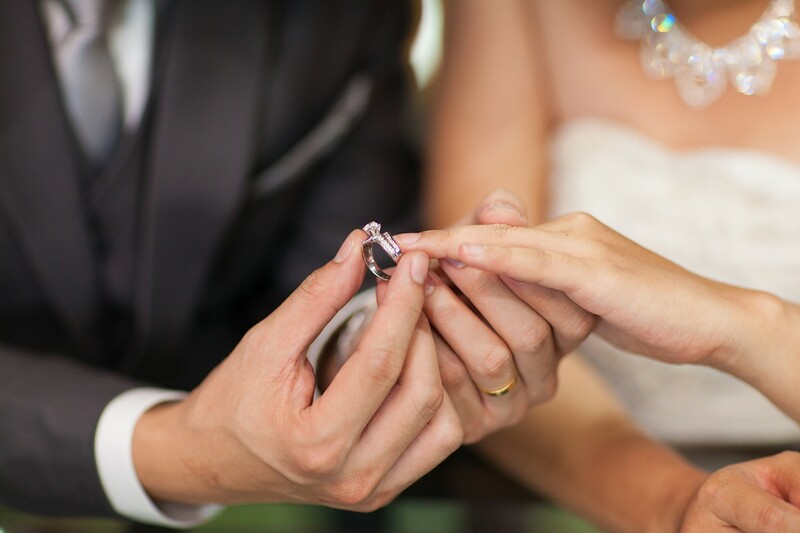 Nails (1-3 days out) – Get those nails done as close to the wedding date as you can, so there are no chips or tears, and so your cuticles will look nice in those close-up ring photos! Don’t try acrylics if you’ve never worn them before. Now’s not the time to test out new things. Gels are a good choice because they will last about two weeks (or more for some people), and there’s no chance of smudges since they are dry and set before you leave the salon. I’m going to be getting my nails done at Rose VI Nail Bar in Van Nuys – they came highly recommended by my beauty blogger friend, Emily Wolf Beauty. Waxing or Threading (2-3 days out) – Get that done a few days before the wedding if you can. You don’t want to be red or irritated, so give your skin some time to cool down. 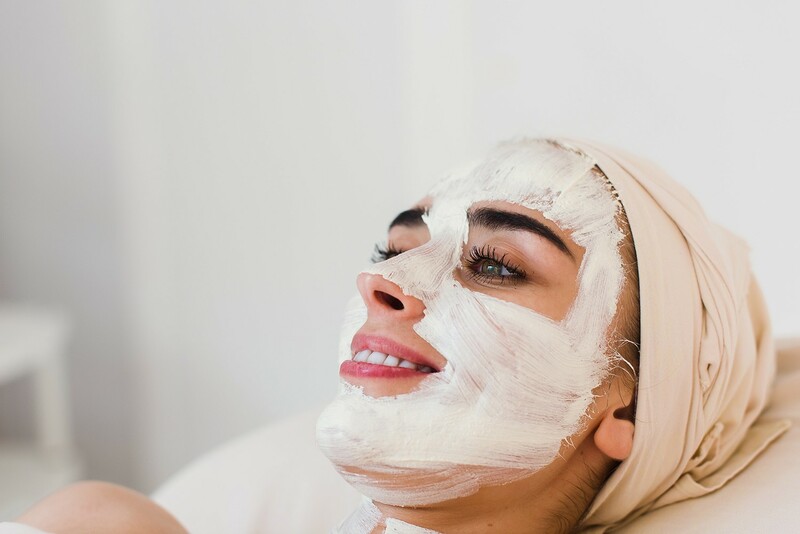 Facial (3-7 days out) – Get a facial the week of the wedding, but not the day before. If you’re doing a micro current treatment, you’ll want to do that the day before (or day of if possible). If you have any last minute zits, schedule an emergency appointment with your dermatologist for cortisone injections. Eyelash Extensions (1-3 days out) – Get a new set as close to the wedding day as possible for maximum va va va voom! Spray Tan or Self Tan (2-3 days out) – Once you’ve found your desired color, apply it a couple days before the wedding. You don’t want to have to wash it off the morning of the wedding (too much to do that day!) – you also run the risk of streaks and no time to fix them if you do it the night before. Skincare (day of wedding) – Don’t use any new skincare products (for face or body) right before the wedding. Stick to what you know, so you don’t get any skin irritation or breakouts. 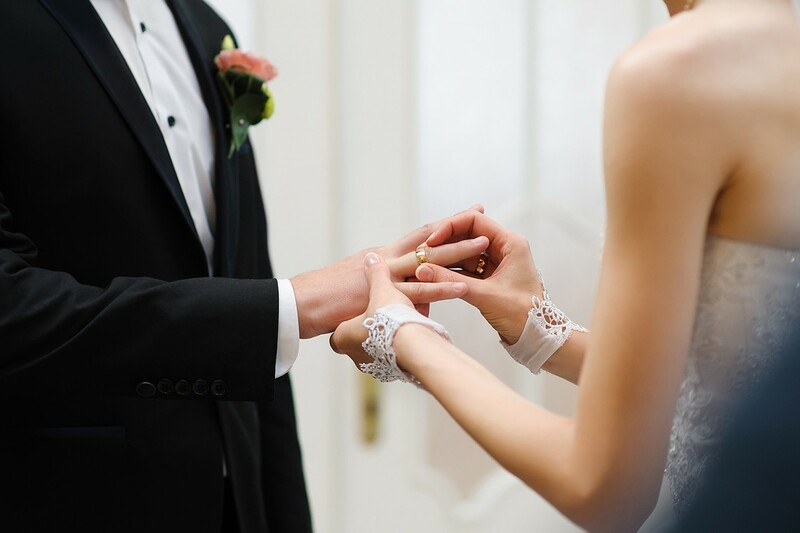 Consider getting your hands (and your partner’s hands) into “close-up ring photo shape” by using a Parasilk gLOVE Treat paraffin treatment right before the wedding. You can throw them into your bag, and all you need is a microwave and about 10 minutes. I plan to use mine while I’m getting hair and makeup done. Don’t forget to use a great lip treatment under your lipstick and give some to your partner too! Update – see what happened on my wedding day here! You can only do so much planning – sometimes things happen! Loving this wedding beauty plan feature? Take a look here for more of my lifestyle favorites! « PiQo4 Laser – the Only Melasma Treatment that has Ever Worked for Me! Don’t use any new skincare right before the wedding is great advice. It’s a good rule of thumb for new makeup that you haven’t tried before– just in case you have an allergic reaction! Such a great check off list here! I’ve had a few friends make the mistake of doing something different the week of their wedding and regretted it. Two people had their brows waxed for the first time and broke out horribly. Great tips and timeline to plan ahead! I can’t even imagine if blogs had been a thing when I got married. I knew nothing about it….and I mean absolutely nothing except I wanted a dress. If I’d known things I know now, I would have been able to truly have a fun wedding. It’s so expensive to get ready to be married. The procedures are wonderful but expensive. We eloped so I didn’t have tons of time to prep but I can definitely agree with this list! It’s very important to have some appointments before the wedding day – a kind of rehearsal for makeup and hair. One of my girlfriends dyed her hair a few days before the wedding and did not get out well. She was a little bit upset and besides, the manicure appointment was canceled and had to find someone else for that. So many great points!!! I got married young and families didn’t get along so it was a courthouse wedding for me. Second time around I’m doing it right! I was (and still am) a low maintenance gal, so I mainly did the more typical beauty regimens a week out. That’s a handy timeline for a bride to be! Yeah I think a lot of women try new beauty stuff that they wouldn’t normally do! If you have the time, I’d highly recommend you start getting in “wedding shape” even sooner than 6 months before the wedding. Although I guess it depends on how much weight you have to lose exactly. But weight loss takes a lot longer than people think, and extreme crash diets are a bad idea. Okay, I am more of a low maintenance gal. The preparation for bridal beauty and health before the big day will cost me $$$. I’d prefer a basic facial and a whole body massage and that’s enough to de-stress myself before the wedding.